Harrisburg, PA – Governor Tom Wolf and First Lady Frances Wolf announced today that the Governor’s Residence in Harrisburg will be open to the public this Sunday, September 11th from 1:00 to 6:00 p.m. as part of the Art Association of Harrisburg’s Gallery Walk. Governor’s Residence volunteer docents providing information as visitors participate in self-guided tours of the house and the gardens. This event is free, open to the public and reservations are not required. No large bags, purses or totes are permitted, and security measures will be in place. 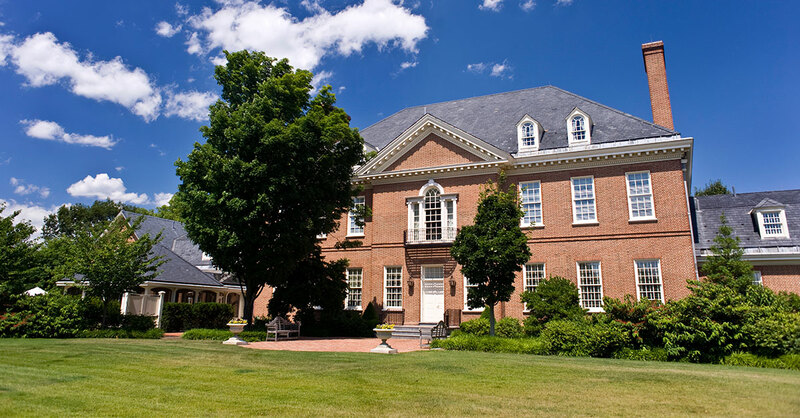 In addition to Gallery Walk, the Governor’s Residence is now also open to the public for Third in the Burg, on the third Friday of every month from 5:00-8:00 p.m.